My name is Graham Rose founder of Rose & Sons based in Saltburn by the Sea, on the North East coast. 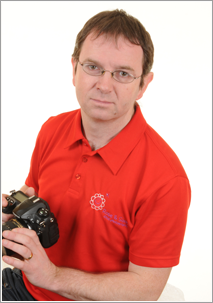 I’ve been photographing schools, nurseries and playgroups for nearly 19 years now and have built up a vast knowledge of this industry. It has always been in the family to run our own businesses as my father and uncles did and do so. Over the years I have built a good reputation within the photography world and I am now trying to build a company for my two children’s future, if they wish to continue this tradition. After years in partnership, Rose & Sons is now moving forward with new products and packages that suit all needs. I believe that we can offer you not only the above but a great friendly local service, with our dedicated office where Colin will be only too happy to answer any queries you may have. We have a saying here at Rose & Sons, “every portrait taken, whether the first of the day or the last, means something special to that child’s family…” bearing this in mind we try to spend time taking the best portrait we can, as a parent myself there is nothing more disappointing than not liking the photo’s of the one you love. 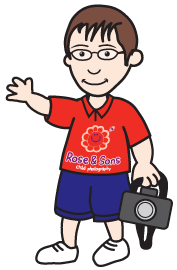 Rose & Sons has now photographed hundreds of thousands of children and families all over the north east and we are trying to expand every year. If you would like any more information please do not hesitate to contact us and we would be more than happy to send you details. When calling for the first time, and if you are considering booking us, don’t forget to ask about the special donation or gift we provide as a thank you. "I must tell you how very pleased everyone was with the quality and style of your photographs. I have worked at this school for 30 years and can honestly say they were the best I have ever seen!" 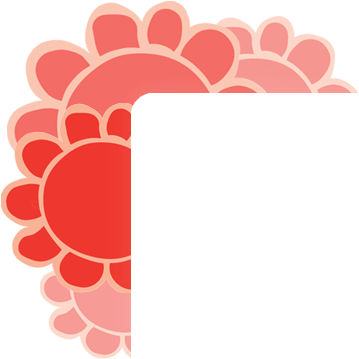 "I've always found Rose & Sons Ltd a friendly professional company to use, offering a good service to both my nursery and to my parents." "Graham has a smile on his face from the moment he walks in with his camera to the moment he leaves, i don't know how he does it. Always a good job well done."